Customer service is a key differentiator in our industry. At England Logistics, we understand how important it is to you and your business. That is why our Customer Experience Initiative will focus on what creates quality customer service interactions and how we can ensure that each interaction provides value. 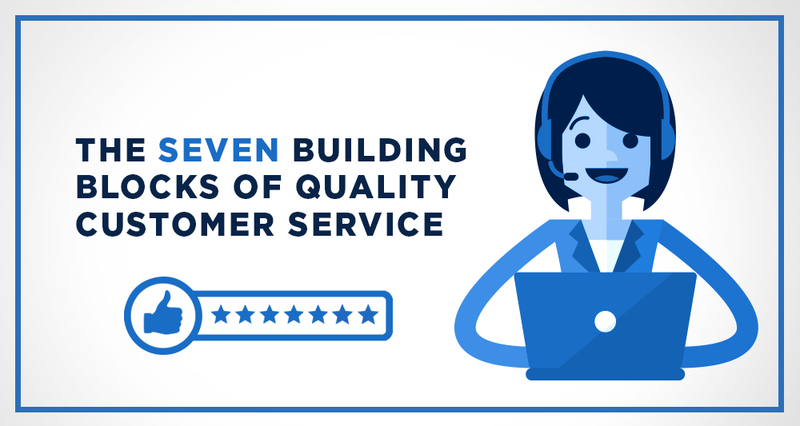 To kick things off, we have identified seven key elements of customer service in our blog article titled “The Seven Building Blocks of Quality Customer Service.” Check out the full article below, along with a few other resources that we hope help you navigate business decisions. Throughout the month, we will be reaching out for customer feedback on what leads to a quality customer service experience. We will also be sharing podcasts each week which will discuss the seven customer service building blocks that we feel create a valuable experience. During these podcasts, Full Truckload team members will discuss one of the building blocks, what it means to them and how England Logistics can better incorporate it into our business to offer you the best customer service possible. This website will be updated with new content throughout the month, so stay tuned! Thank you again for giving England Logistics the opportunity to serve you and your business. Whether you’re the seller or consumer, we each know that customer service can make or break a sale. It’s easy to slip up in customer service. There are several variables that are out of our control, such as carrier breakdowns, compliance issues, late or missed appointments or weather-related issues. However, keep in mind that there are key aspects of customer service that you have control over.